What “Black Friday” is for the American market, is called “Singles’ Day” in China. Singles’ Day, originally created for single people by Chinese students in the nineties, has become the biggest online and offline shopping day in the country. Alibaba capitalised on this day and racked up an astounding US$ 25.3 billion (RMB 168.2 billion) through Alipay. This implies an increase in the Gross Merchandise Value (GMV) by 39% compared to 2016. 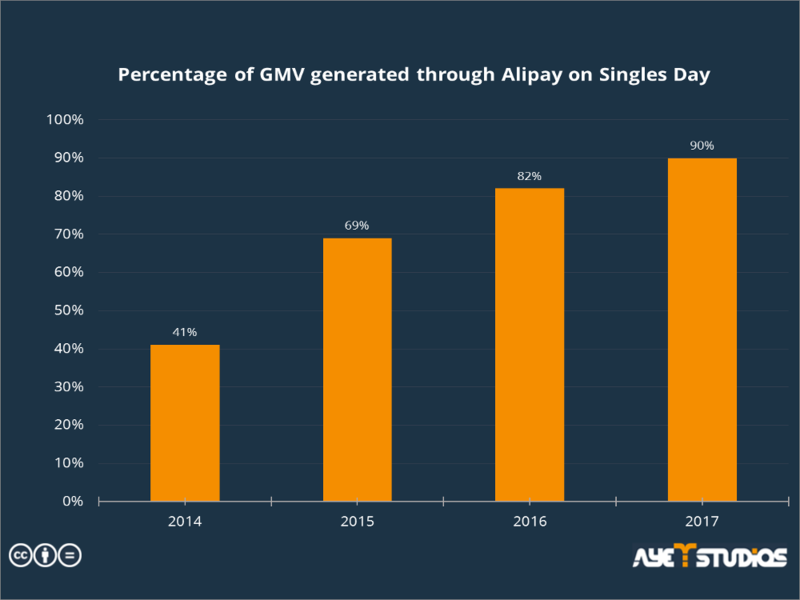 Through Alipay, the mobile and online payment system of Alibaba, 90% of the GMV was generated on mobile devices. 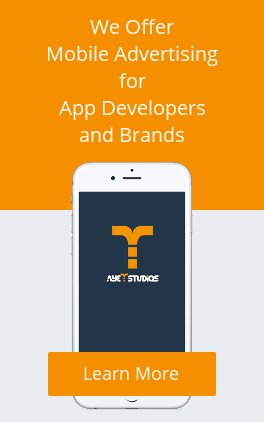 This shows an increase in mobile sales by about 8% from last year’s 82%. Over the last years, mobile purchases have been increased more and more. Not only are the percentages of mobile purchases ordinary, but the amount of payment transactions is at its peak with 1.48 billion per day, and 256,000 transactions per second as well. This year during the Singles’ Day, there were 60,000 international brands available to Chinese consumers, consumers from 225 countries and regions have completed transactions. There were 167 merchants generating more than RMB100 million in sales, 17 merchants surpassed RMB500 million (US$75.4 million) in sales, and 6 merchants surpassed RMB1 billion (US$150.9 million) in sales. From these numbers it is only a matter of time until Singles’ Day will be a worldwide shopping event.